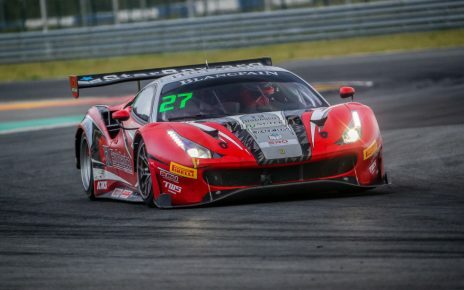 With the season about to kick into high-gear, the past week has seen some excellent on-track action and, with racing on both sides of the Atlantic this weekend, sportscar enthusiasts will have difficult choices to make as to what to follow. 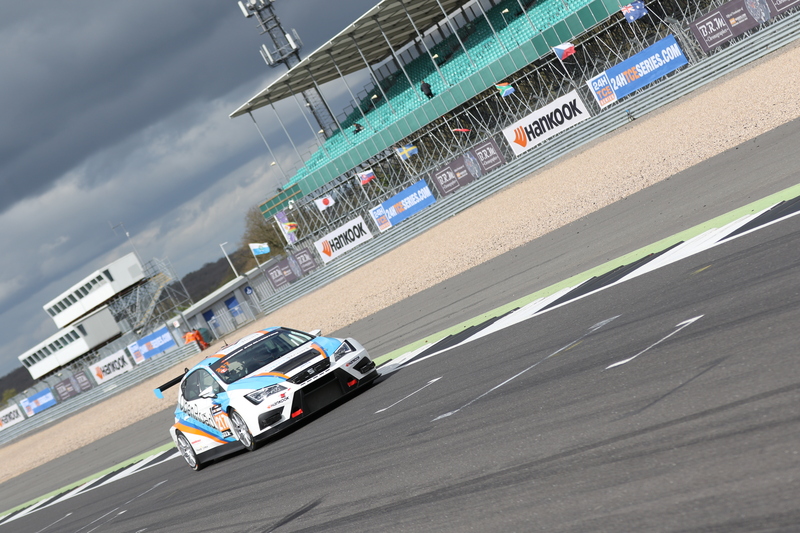 The HANKOOK 24H SILVERSTONE took place last weekend for the opening round of the 2017 TOURING CAR ENDURANCE SERIES and, although the field was slightly smaller than some might have wished for, the racing as close and intriguing as ever. TCR cars dominated the top of timing-screens this year and it was the #100 Team Bleekemolen SEAT Leon TCR V2 SEQ, driven by Sebastiaan Bleekemolen, Melvin de Groot, Rob Smith and Rene Steenmetz, who took the class and outright win. Second in class was the #122 Pit Lane Competizione Audi RS LMS TCR DSG piloted by Alberto Vescovi, Roberto Ferri, Zach Arnold, Enrico Bettera and John Fillipi. The #303 Red Camel-Jordans.nl SEAT Leon TCR V3 DSG was running strongly but suffered a rear steering-arm breakage followed by turbo issues and oil pressure problems. The car was eventually retired. 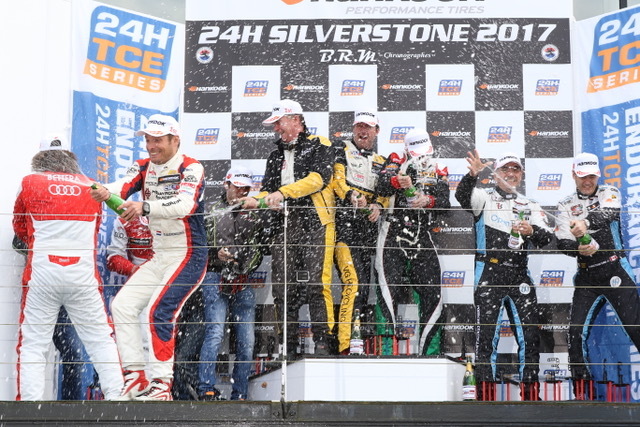 The EnduranceandGT.co.uk report on the HANKOOK 24H SILVERSTONE can be found here. 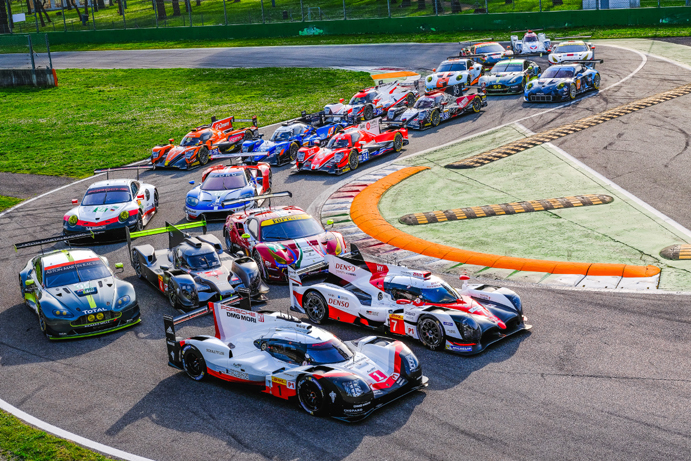 The FIA World Endurance Championship visited the Autodromo Nazionale Monza for over the weekend of April 1 – 2 for the season-opening Prologue. 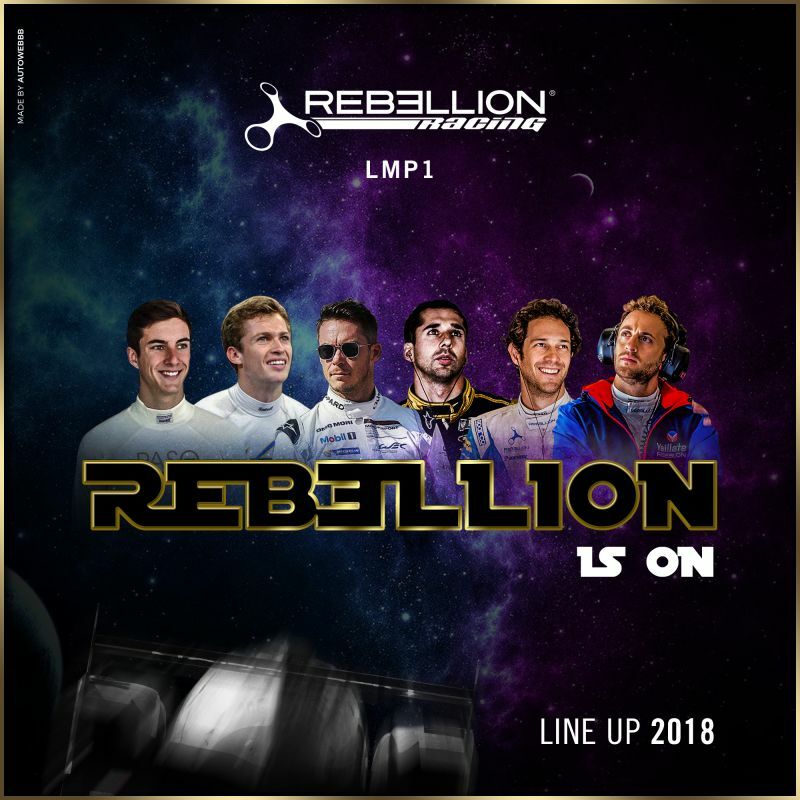 27 of the full-season 28 entries were present on the grid for five test sessions, spread over the two days, with three being held on Saturday, including a night session, and two on Sunday. Toyota Gazoo Racing topped the weekend’s timesheets in the LMP1 class when the #8 TS050 – Hybrid with Nicolas Lapierre at the wheel, driving alongside Anthony Davidson and Kazuki Nakajima, put in a 1:30.547 on the final session of the weekend. The all-Gibson-powered LMP2 class was led by Mattieu Vaxivière in the #28 TDS Racing ORECA 07 who lapped in 1:36.078 on the Sunday morning session. Porsche GT Team must be very satisfied with its performance over the weekend after Michael Christensen in the #92 Porsche 911 RSR was quickest in the LMGTE Pro category in the #92 Porsche 911 RSR. The time-sheets for LMGTE Am were led by Miguel Molina in the Spirit of Race #54 Ferrari F488 GTE who lapped in 1:49.483 on Sunday morning. 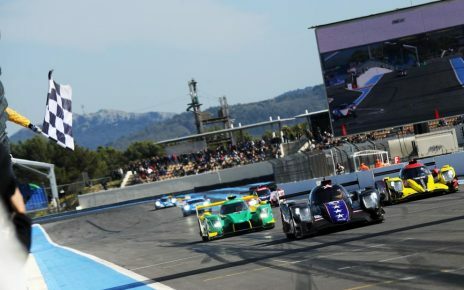 The EnduranceandGT report on the FIA World Endurance Championship Prologue can be found here. This weekend sees a packed programme of track-action from both sides of the Atlantic. In Europe the third round of the 24H ENDURANCE SERIES takes place in Austria with the 12H RED BULL RING 2017. 35 cars are entry list, seven in A6 Pro, 8 in A6 Am, 5 in 991, 6 in SP2, 5 in SP3-GT4, 3 in TCR and 1 in A3. Live timing for the 12H RED BULL RING 2017 can be found here. 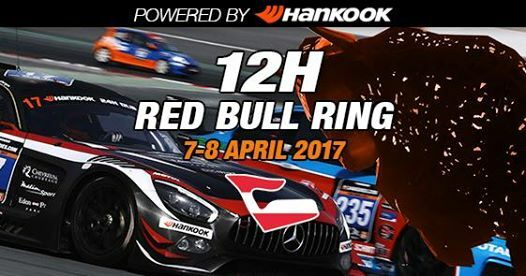 The second VLN race of 2017, the 42. DMV 4-Stunden Rennen, takes place on the Nürburgring Nordschleife on Saturday April 8. More than 190 teams are entered with more than 30 GT3 cars. The VLN series, always popular in Europe, has been enhanced for 2017 with the addition of English-language commentary which was very well received for the first round. The 42. DMV 4-Stunden-Rennen starts at 12:00 local time on Saturday April 8 and more information from the VLN web-site can be can be found here. The third round of the IMSA WeatherTech SportsCar Championship takes place this weekend with the Bubba Burger Sports Car Grand Prix at Long Beach. More information including links to live timing and IMSA Radio can be found here. We also have the third round of the Pirelli World Challenge, the Grand Prix at Long Beach brought to you by Optima Batteries. There is no live streaming for this race as coverage is being provided by the CBS Sports Network. However a link to the excellent live timing can be found here. Wherever and whatever you are watching, listening, marshalling or racing, have a great weekend!